Want to stump your IT know-it-all with a bit of Intel trivia that few know, yet is featured prominently on most new PCs today? Intel’s proudly touting the new Skylake processor as its "6th-gen" Core chip. Ask your nerd pal, "What was the first-generation CPU, then?" This is what Intel considers the “first gen” CPU. Do you know what it is? Surprise! You’ve never heard of it. The actual first-gen Core processor, Intel told me, is—drum roll please—the Core i5-655K “Clarkdale” on desktops or “Arrandale” in laptops. Whaaa...? Never heard of it? Don't feel bad. Few people have. It was a dual-core processor based on the 32nm “Westmere” cores that had already been introduced with the six-core Core i7-980X CPU. And what makes this chip first-gen, while other Westmere-based CPUs (as well as the two previous Core i7 CPUs) don’t rate a “gen” rating? 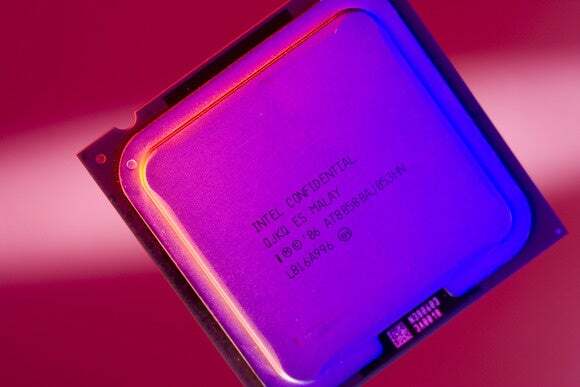 With Clarkdale and Arrandale, Intel integrated its first graphics core ever into a CPU package. And unlike a modern day “6th gen” Skylake processor, Intel didn’t have the capability to actually put the graphics into the CPU die itself back then. Instead, the graphics were a separate chip that sat next to the two x86 CPU cores, as you can see from the above picture. This may help reduce the confusion over Intel’s definition of generation these days. What’s really odd is why Intel started to use the graphics core as the primary demarcation line. It may not be purely intentional. I do remember Intel talking about its graphics being the second generation or third generation at some point, but somewhere along the line, it stuck. Today you can’t go five feet into the computer aisle at a store without seeing that Skylake is the “6th gen CPU” on a spec card, or Haswell being described as the “4th gen” chip. Keep in mind that processor “generations” have many different meanings to many different people. 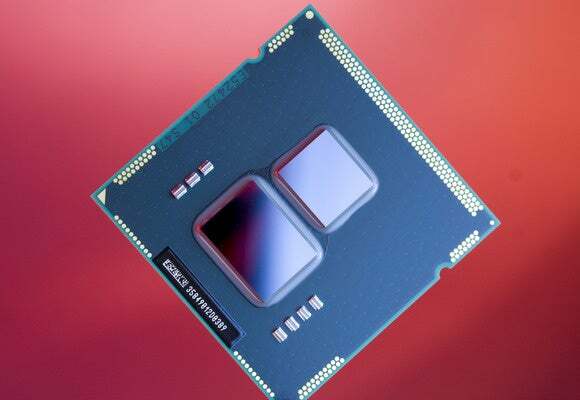 There’s a first-gen Pentium and a a first-gen Pentium 4, for example, but when you hear Intel and PC OEMs saying Skylake's the “6th gen chip,” it’s specifically referring to the CPUs with integrated graphics chips. This isn’t the first time Intel has essentially rebooted things. Remember that the original 8086 eventually lead up to the 486 before Intel adopted “Pentium” because it couldn't trademark numbers. That took us to the Pentium MMX, Pentium II, III and Pentium 4 (and many models in between) before the naming convention was restarted once again with the Core line.